Finally, a farm management system created and improved with farmer input. Conservis has partnered with Rabo AgriFinance to take farm business to the next level. Everyone is talking about profitable farming. How can agritech provide meaningful data to help farmers find the profitable opportunities and make more efficient business decisions? We're working on it together with Rabo AgriFinance. Here's how. 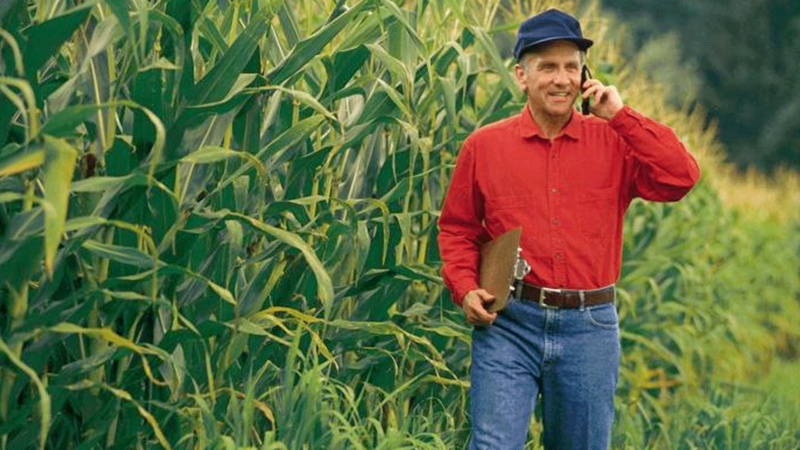 Since day one, our farm management software has been grounded in farmer input. The creation of Conservis was true teamwork: our expertise, farmers’ expertise, and a shared love for problem-solving. Over the last decade, we’ve worked and innovated together. That’s why our technology works better for farmers—it’s rooted in solving real problems, ones we learned about from the growers themselves. 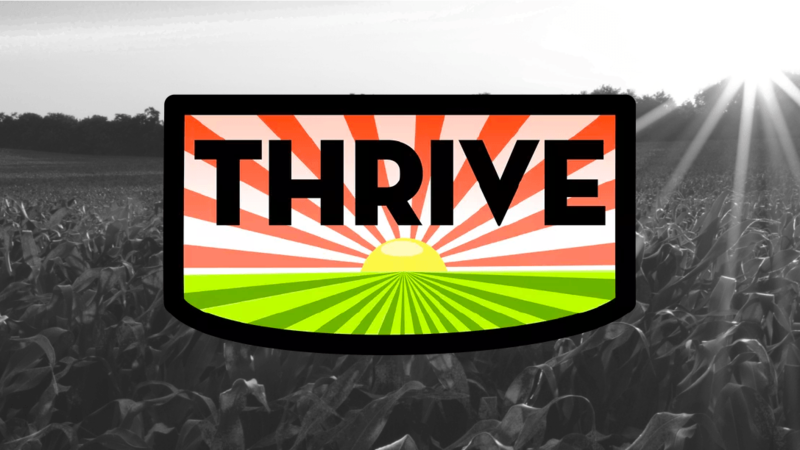 We’ve become a leader in farm management software, but not because we have all the answers. We’ve succeeded by listening and earning trust, one farmer at a time. 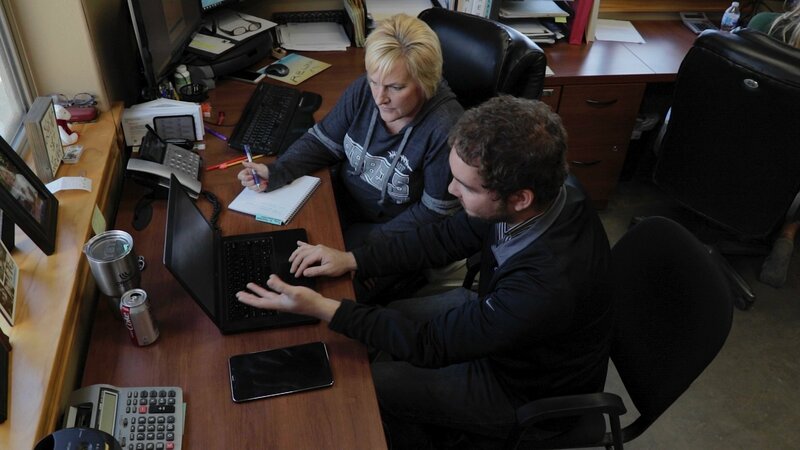 If you’re ready to manage an increasingly complex operation with common-sense technology, choose the software system with farmer ingenuity built into its DNA. We’re so much more than a farming app. These days there’s an app for everything. But Conservis isn’t an agriculture app—we’ll tell you that. We’ve taken what farmers have told us and created smart solutions combined with the most helpful, down-to-earth customer support around. And we’re not a pop-up tech operation that’s here today and gone tomorrow. We’ve been around for almost a decade, and we’re just getting started. Conservis is a comprehensive, elegantly designed farm management software system. 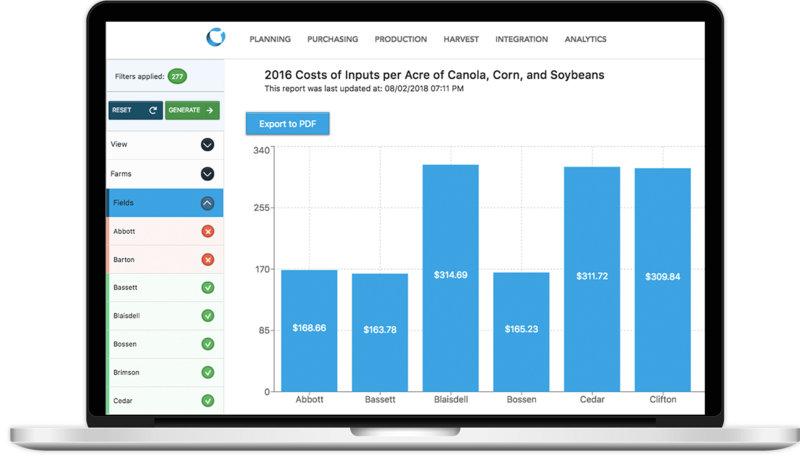 We partner with the software tools farmers use most, uniting multiple streams of data into one--so you’re empowered to make informed decisions for your business. We’re also real people who work shoulder-to-shoulder with you to ensure an optimal fit for your operation. Can a free farming app do that?